All TCS conveyor belts are routinely quality tested. As an approved supplier to world class customers, you are assured of the highest quality products and service. We hold large stocks of flat and chevron multiply fabric carcass conveyor belts from 2 ply to 4 ply in various widths up to 1800mm , tensile strengths and covers – from heavy duty primary to light duty applications, giving excellent cut, impact and wear resistance. 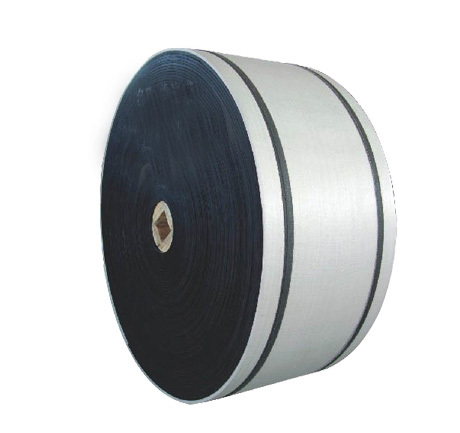 TCS Conveyor belts, Steel Mesh heat belt is alone in its class. With specially formulated burn-resistant rubber covers and spiral steel mesh reinforcement, it offers high performance in extreme hot material applications. Designed to handle the toughest conveying applications, Smiley Monroe’s ToughFlex Conveyor Belt Series fulfils the highest national and international standards for tensile strength and wear resistance – DIN 22102, ISO 10247 and BS 490. Routinely quality tested in our in-house belt testing lab, all Smiley Monroe conveyor belts are covered by a 12 month manufacturer’s warranty. As an approved supplier to many worldclass customers, you are assured of the highest quality products and service. We monitor all stages of our entire process with uncompromising quality assurance, from inquiry right through to delivery – in accordance with the stringent ISO 9001 guidelines.